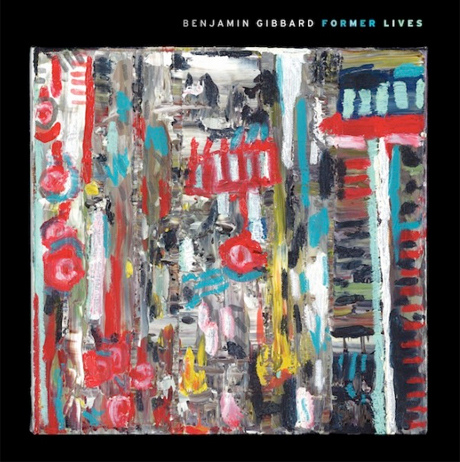 Death Cab for Cutie frontman Ben Gibbard is set to release his debut solo album Former Lives on October 16 via Barsuk Records, but you can stream the new LP in its entirety this week. We've previously heard "Something's Rattling (Cowpoke) and "Teardrop Windows," but Gibbard premiered the album on YouTube today, and you can listen to the whole thing until the official release next week. "These songs span eight years, three relationships, living in two different places, drinking then not drinking," said Gibbard in a press release. The Death Cab singer will be hitting the road with the new material for a North American tour, though his only scheduled Canadian date is for October 14 in Toronto. Listen to Former Lives below.